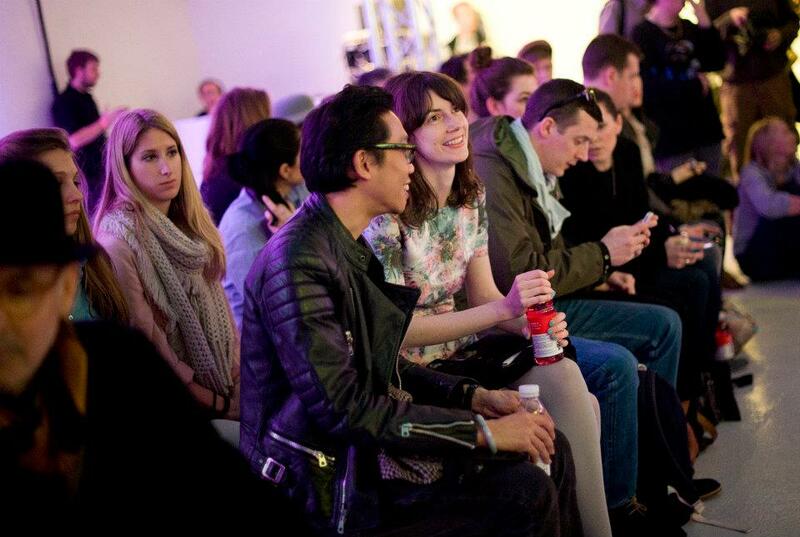 Last week I wrote about my time working at London Fashion Week which was showcased on STV (seen here) talking about my internship working with Doll Creative Events Agency (On|Off) where I primarily based in London. 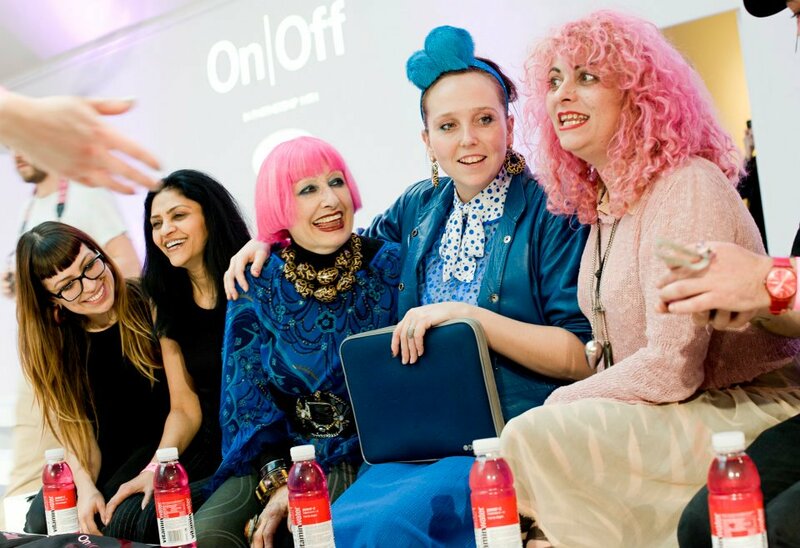 While working with On|Off at London Fashion Week I was asked to extend my internship with On|Off and work alongside the team at their catwalk shows in Paris - an opportunity which I of course I jumped at! 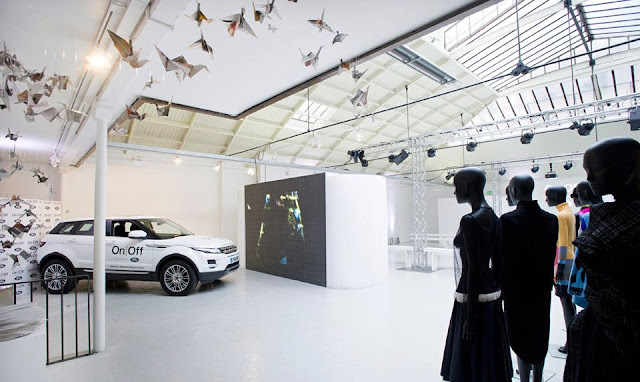 In preparation for the Catwalk events in Paris I was asked (with the help of another intern) to create a Art instillation which would showcase On|Off's new Fanzine. A concept we had to create, develop and build to be launched at none other than the the Zandra Rhodes Retrospective Catwalk. 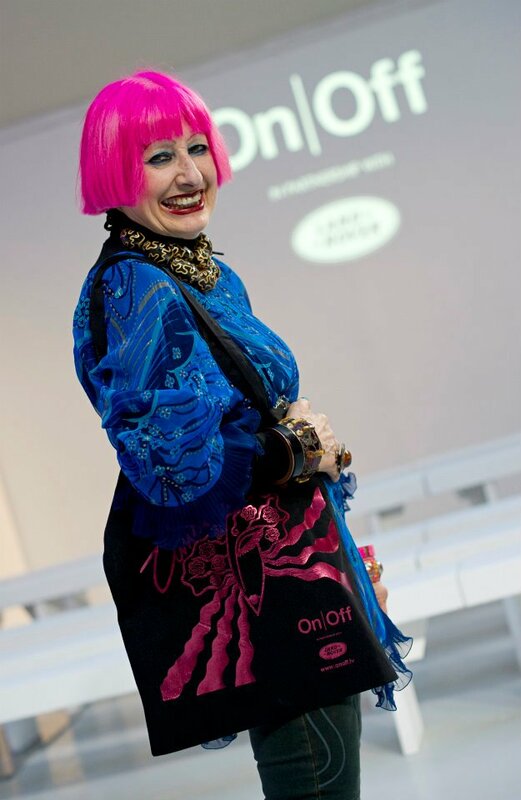 The instillation was successfully launched at the Zandra Rhodes Retrospective Catwalk, the team were very pleased at the positive response and the instilation was even featured on the official On|Off Paris Fashion Week promo Seen below. 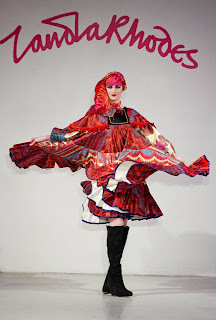 At Paris Fashion Week I worked with many fashion designers such as Yang Du, Cunnington & Sanderson, Jean Paul L'Espinard, Bernhard Wilhelm, Andrea Crews, & Lee Lapthorne but the most noteworthy would have to be the magnificent eclectic clothing and textiles designer Zandra Rhodes. Her Catwalk show was a retrospective work of her designs throughout her career entitled "Looking back, Looking Forward". 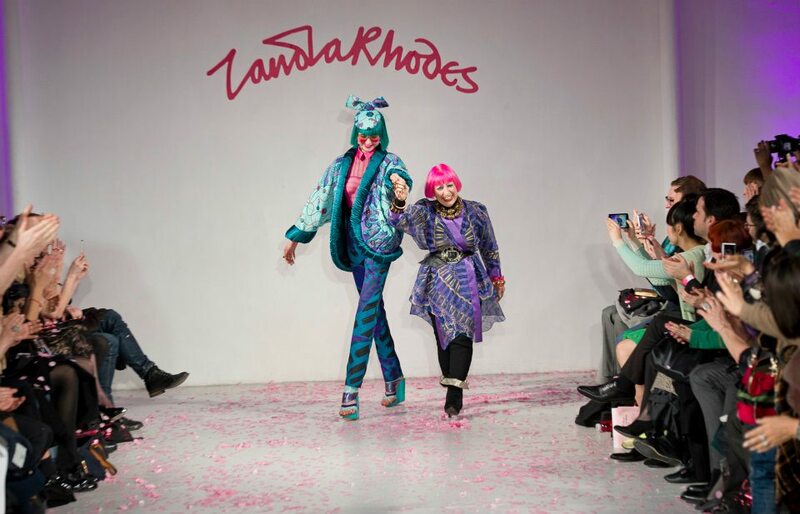 As well as showing her most famous items worn by Icons such as Princess Diana and Freddy Mercury, Rhodes treated audiences to a brand new design as well as new print which adorned the guests' goodie bags. 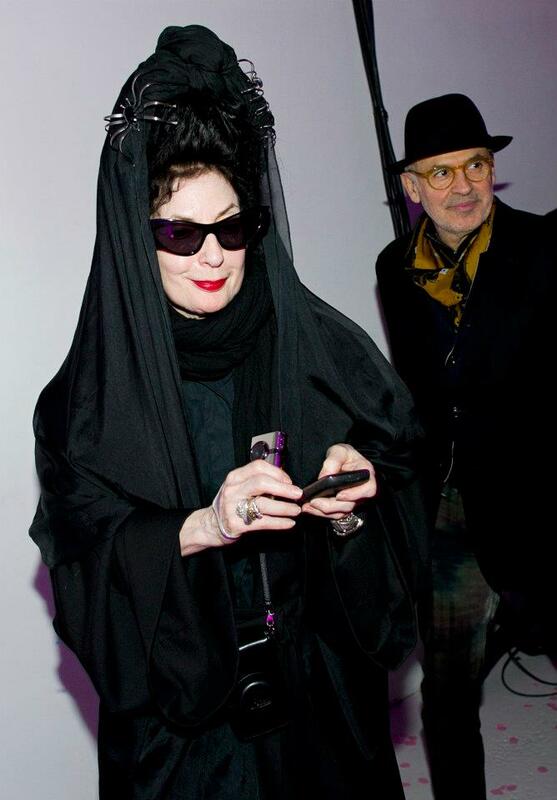 It was such a privilege to work with Rhodes and her collection was truly spectacular with her timeless eccentricity and not to mention her wonderful friendly nature. Working at Fashion Week in Paris & London was such an amazing experience and hopefully an insight of things to come for ARTnTHAT. Tuuli looking onwards from the Catwalk. 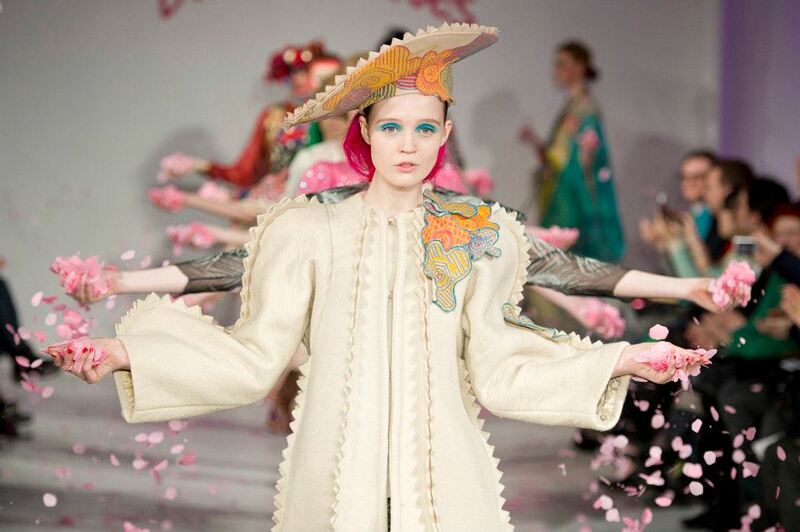 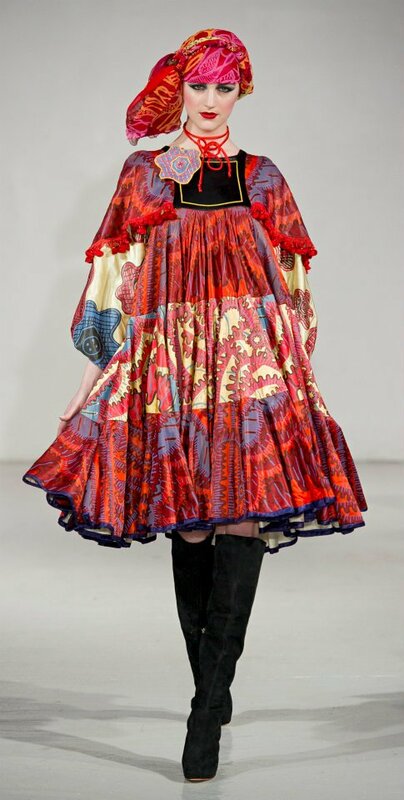 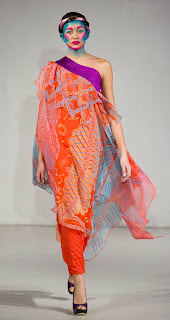 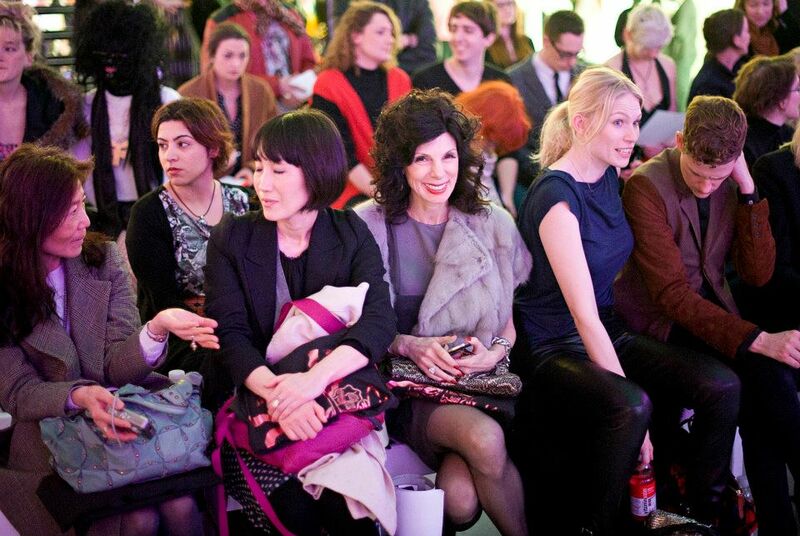 Zandra Rhodes / AW12 from On|Off TV on Vimeo. If you've always believed of becoming a effective developer, study on to learn more about how you can recognize your desire and become a developer. 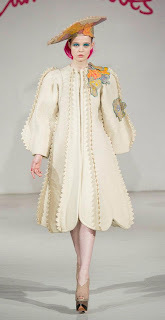 The three most essential abilities required to become a developer are: regular sewing, illustrating, and creativeness.